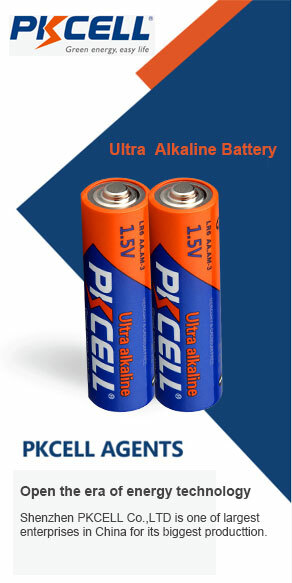 PKCELL was established in 1998 and has won good reputation worldwide with its stable product quality, high cost performance, continuous innovative packaging and perfect production lines. PKCELL owns more than 10 network platforms, attends 20 fairs domestic and overseas, which raised its popularity greatly. 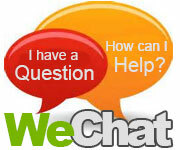 And office in Canada offers considerable training to partners in need. Under the strive of our lovely global agents and us, PKCELL's been stepping into every corner of the world.